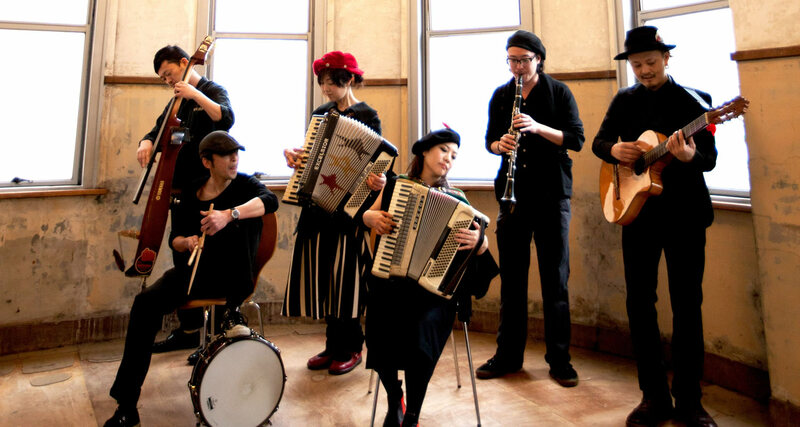 Two days held on April 7th and 8th ◆ Music festival of the most Azay music to be held in North Village, music live of artist lineup active in various parts of the country according to the time of cherry blossom viewing Hanamusu + music live Hanafesu! ! Hanamusu + music live Hanafesu! ! Challenge the program's first live Chonmage and Kamera's name will be nationwide at once.